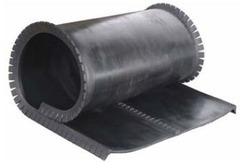 Our product range includes a wide range of gravimetric coal feeder belt and rubber conveyor belt. Lifting Angle 15 to 35 degree. We can supply Gravimetric Coal Feeder Belt for Stock Redler Equipment. As an acclaimed and renowned entity, we are highly engaged in offering a premium quality collection of Rubber Conveyor Belt. The products offered by us are generally used for transportation of Coal, crushed ores, limestone, bauxite, sand and cements. Moreover, the products offered by us can be availed by our esteemed customer at industry leading rates. 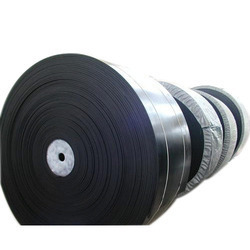 Looking for Rubber Conveyor Belt ?